Adam M. Sowards is an environmental historian, professor and writer. He lives in Pullman, Washington. Email High Country News at editor@hcn.org. Aspen trees in autumn. Photo: Bob West via the Colorado State Forest Service. 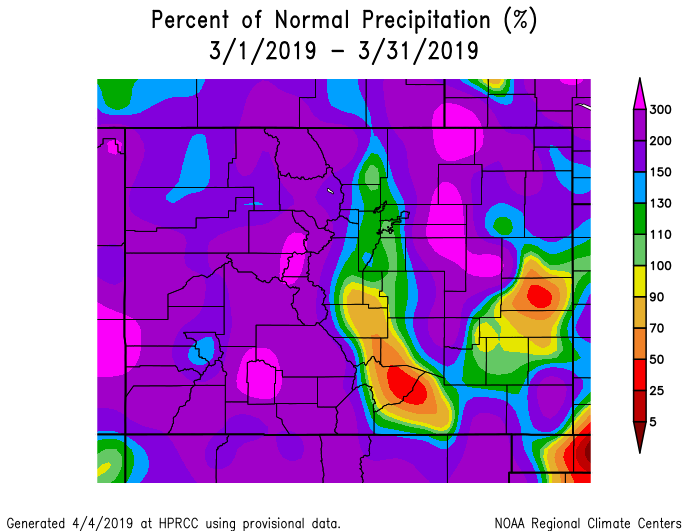 Colorado precipitation as a percent of normal March 2019 via the High Plains Regional Climate Center. The heavy March storm cycles helped push the area out of a long-standing drought. 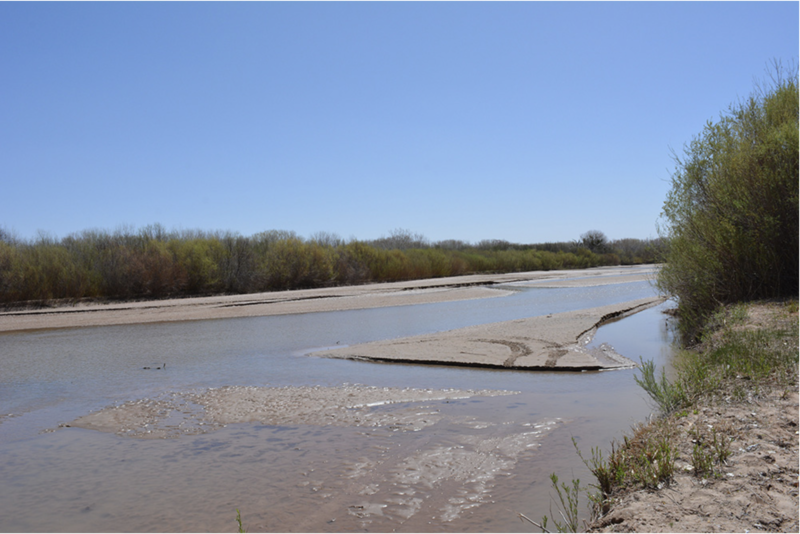 …Frank Kugel, general manager for the Upper Gunnison River Water Conservancy District (UGRWCD), stated Tuesday that Gunnison County is officially no longer in a drought, according to the Colorado drought monitor. …being out of the drought is great news to go into the off-season. 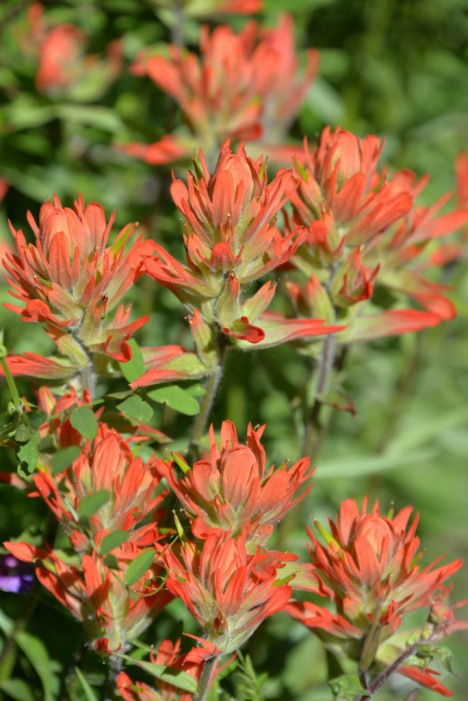 Look for a spectacular wildflower season this summer. In 2018, the general assembly authorized the use of reclaimed domestic wastewater for irrigation of food crops and industrial hemp and for toilet flushing if, at the point of compliance in the water treatment process, the reclaimed domestic wastewater met certain water quality standards. 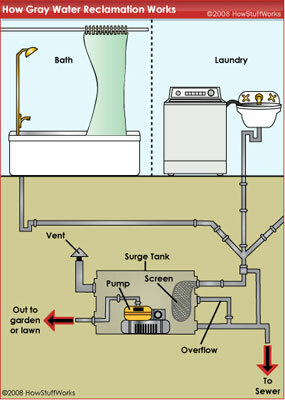 The bill authorizes the water quality control commission (commission) to adopt rules requiring a point of compliance for disinfection residual related to the treatment process for reclaimed domestic wastewater used for toilet flushing within a building where the general public can access the plumbing fixtures used to deliver the reclaimed domestic wastewater. If the commission adopts the rules, the rules must establish a point of compliance for disinfection residual at a single location between where reclaimed domestic wastewater is delivered to the occupied premises and before the water is distributed for use in the occupied premises.